Our itineraries are planned so that driving is minimised while visiting wineries, for example by booking wineries that are within walking distance from each other. In any case, wine tasting etiquette does not require that you drink and it is perfectly acceptable not to do so. There will be spittoon buckets available for your use at each winery. 95% of the time the price quoted for the tour will be as on the tour page. However, in Spain there are a number of special festivals and holidays which may raise the price of certain local services, such as Easter, the Festival of San Mateo or San Fermines, etc. If you would like to make your reservation over some of these dates, this may mean that the given price may change. It would be a good idea to check your dates with us first or make your reservation in advance. *This is the most probable itinerary for your Road Trip. The day of a meal or winery visit is subject to change depending on the day of the week and availability. Keep in mind that our itineraries are flexible and if you have any dietary restrictions, we can make the necessary adjustments. Simply let us know upon making the reservation. After checking in at your hotel, you will have free time to explore Madrid (depending on your arrival time). 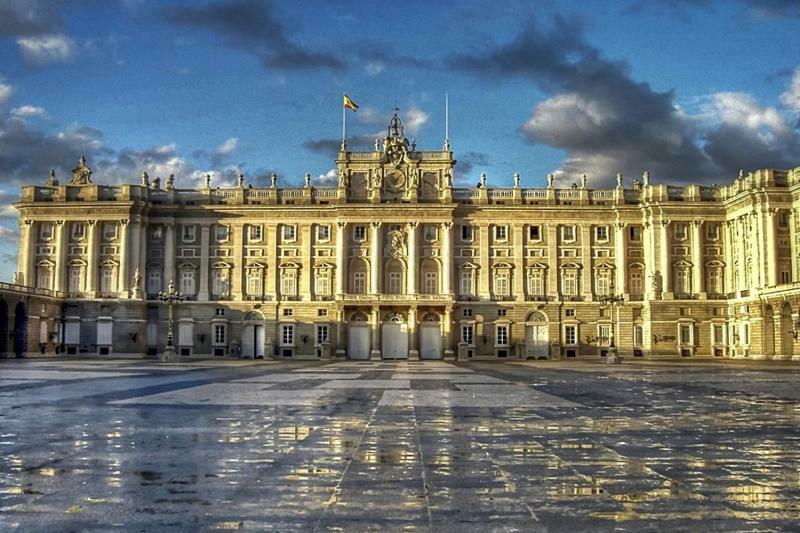 With its wealth of art galleries, shopping streets, museums and the beautiful Retiro Park, there is plenty to do in the lively Spanish capital. Tonight, you will enjoy a welcome dinner and eat like a native of Madrid. Today, after enjoying your delicious buffet breakfast, you can really have time to explore Madrid. You can dedicate the day to cultural activities, shopping, sightseeing or simply exploring the streets and getting lost in the interesting and different neighborhoods Madrid has to offer. We can help you plan your day depending on your interests, and your itinerary will include recommendations of things to do in Madrid written by real Madrid residents. For the evening, we have hand-picked a wine and food pairing activity in Madrid. You will get to know Spanish wines from different regions, a preview of what you will discover firsthand in 2 of Spain's top wine-producing regions. 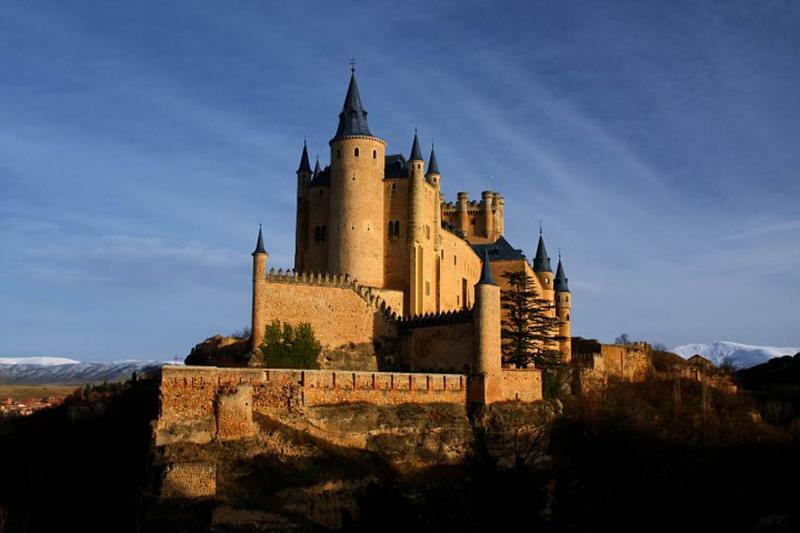 After breakfast in Madrid, you will pick up your rental car and begin your Spanish road trip towards Segovia, a spectacular UNESCO World Heritage Site. After a short comfortable journey of just over an hour, you will arrive in the city for a traditional, high quality lunch in a beautiful restaurant set in a 15th-century monastery, also the location of your hotel. 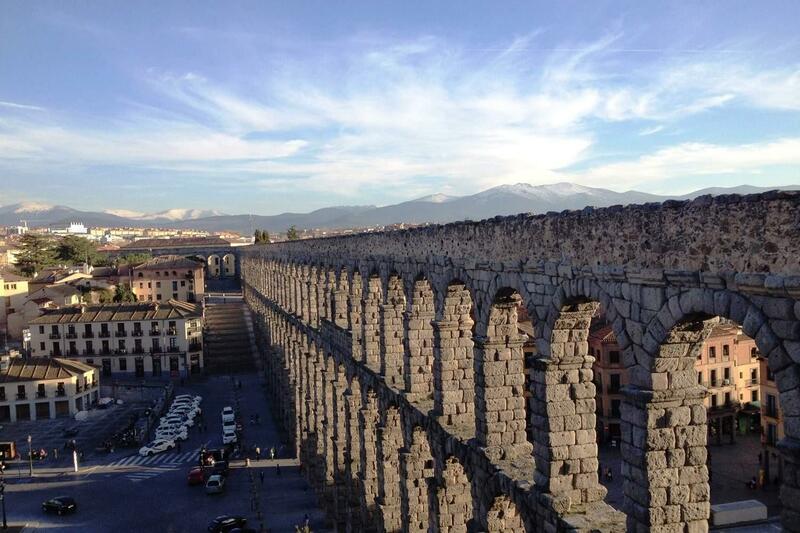 You will then have time to enjoy the Alcazar, the Roman aqueduct and other gems of the city by foot before returning to your hotel for a good night's rest. After your breakfast, you will head off for your next destination, Peñafiel (1.5 hours drive). Often recognized as the heart of the Ribera del Duero wine region, Peñafiel is a city protected by one of the most beautiful castles in Spain. We have reserved for you a guided visit in English at one of the wineries in the area, at which you will get the chance to taste some of the best wines of the region. 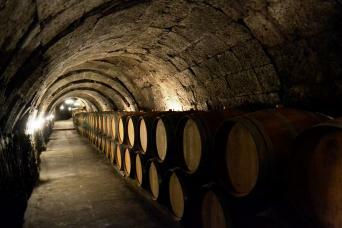 Enjoy a delicious Castilian meal in a restaurant set in a former underground winery. 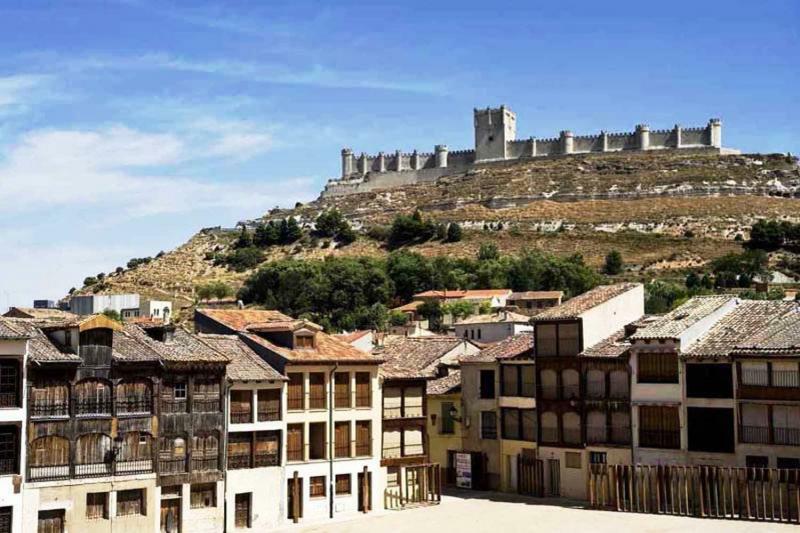 You will have some free time to visit the highlights of Peñafiel, the ancient castle and its unique main square Plaza del Coso. The little doors of Peñafiel´s traditional houses will no doubt prove a photo opportunity, along with the old architecture. Tonight, you will sleep in an 11th-century Castle, complete with all the modern commodities. 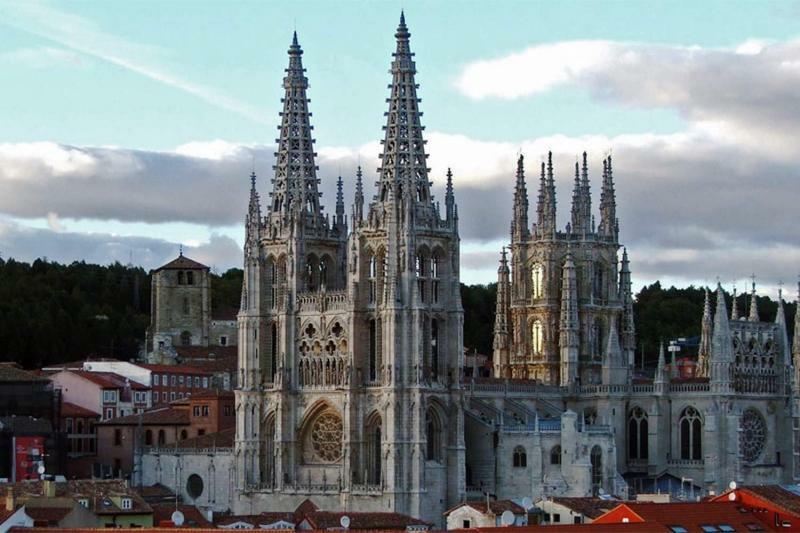 After breakfast in your Castle hotel, you will drive North towards the fantastic city of Burgos, where one of the most beautiful Cathedrals in the world awaits. 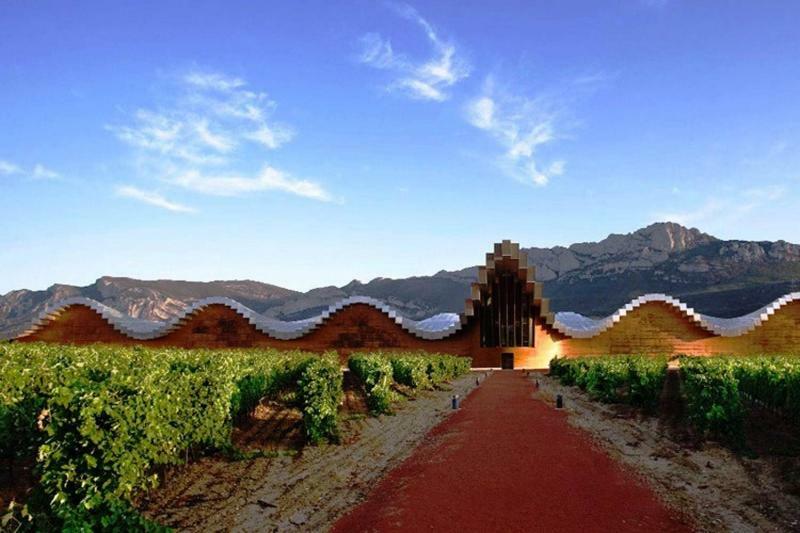 Your journey will then continue on to Haro, La Rioja, known as the captial of Rioja wine. Enjoy a traditional Riojan dinner complete with local wine in a family restaurant. The hotel we have chosen for you is a magnificently renovated old Convent, which is now a luxury hotel. After breakfast at your hotel, you can wander the charming winding streets of Haro on your way to the winery that we have booked for you, which is one of the most interesting in the area and produces high quality Riojan wine. Here you will learn about the interesting history of wine production in the region and taste some of the wines produced by this ´bodega´. 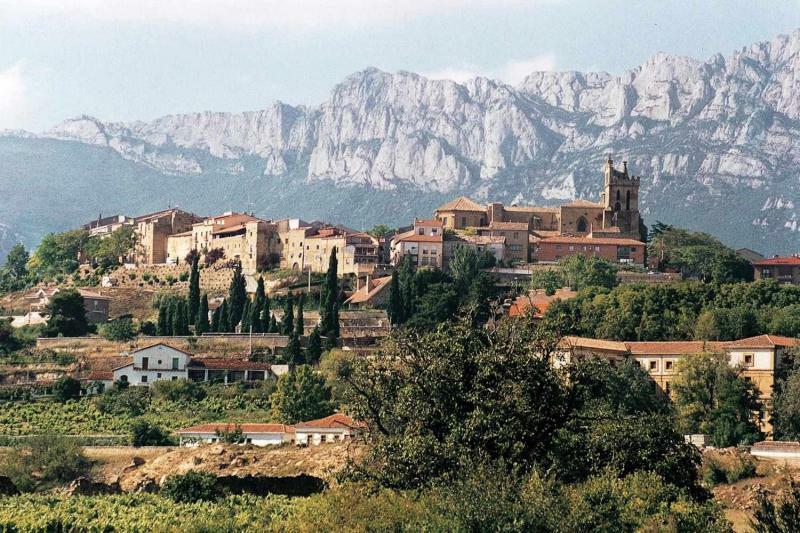 After a delightful stroll around the town, you will pick up your car and head off to Laguardia, where you will get to enjoy one of the most beautiful medieval towns in Spain. Here we have organised for you a traditional lunch in a romantic castle, as well as a tour of a winery that is located in an ancient cave with more than 400 years of history. You will have time to walk the cobbled streets within the medieval city walls of Laguardia, or even stroll amongst the vineyards. You will spend the night in Haro. 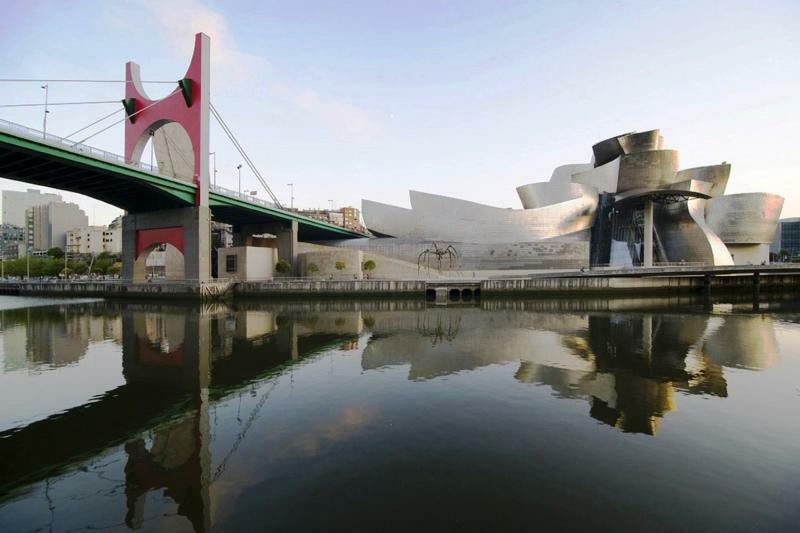 On the last day of your trip, you will make your way to the fantastic city of Bilbao, where sea, mountain, gastronomy, art and culture combine. As a city that has experienced monumental change over the last 15 years, Bilbao's city center offers one of the best areas to find tapas in Spain and boasts both traditional, seasonal and cutting edge gastronomy, with fantastic wines to match. There is also a wealth of art museums and galleries to see, including the famous Guggenheim Museum. 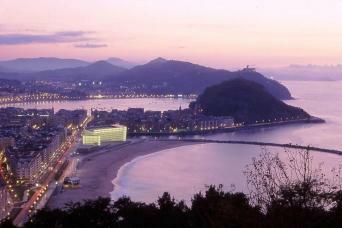 We can help plan a day in Bilbao, according to your interests and preferences. Your high quality evening meal will be served at lovely typical Basque 'asador'. 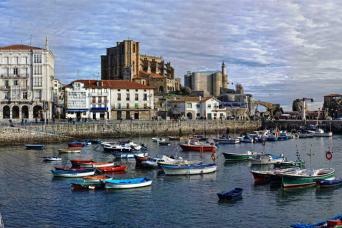 At the end of your trip, you will have experienced a wealth of Spanish culture, tried fantastic wines and local food, and really explored the hidden gems of northern Spain. With Bilbao airport conveniently at your doorstep, you will have the freedom to fly back home, or continue exploring Bilbao or another region of Spain. We also offer a 5% discount for booking a consecutive tour or activity with us from the end of your trip, please contact us if so. While we usually do all of our own planning and itineraries, this turned out to be such a welcoming, relaxing change. Correspondence with Jennifer from start to finish was always prompt and professional. 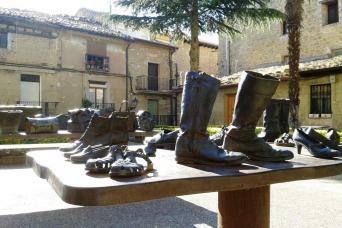 We had started in Madrid, then hired a rental car and drove North to the Rioja region. Our hotels and winery visits were planned ahead of time, and daily breakfast and either lunch or dinner (with wine and water included) was part of the package. The itinerary included suggestions/recommendations during our free time or when a meal was not planned. We were able to add an extra day in Madrid and pick a different hotel other than what was offered without a problem. Each night before dinner (over a glass of wine, of course) we'd take out our itinerary and see what was planned for the next day, and check what else we wanted to see and do. We used their suggestions and also brought along a guidebook so we were covered for just about everything. The whole trip had a very nice, easy pace to it, and we really felt like we could unwind. It was an outstanding way to spend a week discovering a part of Spain. We would not hesitate to book another trip in the future. Everything was great. We enjoyed all our stops. Each winery was very different with a unique process and lovely wines. The accommodations were also nice and very different. Gracias!